We are very happy to welcome Dorian to the team! Dorian graduated in computer science engineering, where he got drawn into data science and machine learning. He plays chess at a competitive level and adores writing songs and playing guitar for his band. Welcome to the team Virginie! Last week Virginie joined dataroots’ team. Virginie is a mathematician who loves to apply her analytical background to real-world problems. She discovered data science through her graduate program in an international bank. She is a big fan of Spark-related technologies and recently started a PhD at the university of Namur. She is a flute player in a local orchestra. We’re very happy you chose to join us! Let’s have a blast! 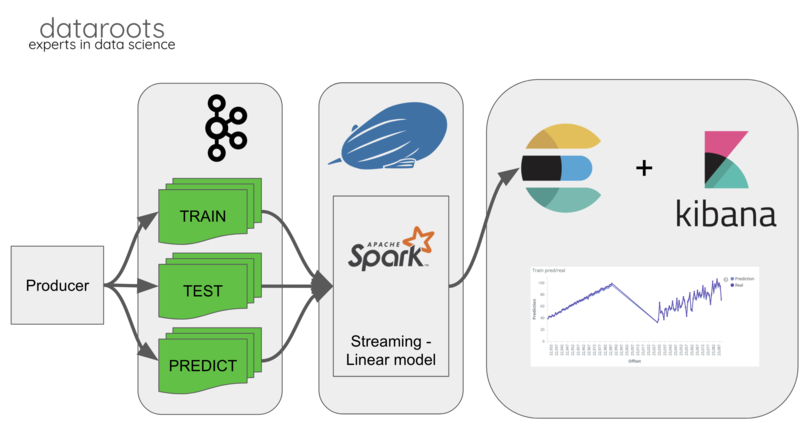 Need to monitor Spark Streaming models? Welcome to the team Rytis! We are very pleased to announce that Rytis joined the dataroots team! Rytis is trained as an econometrician and mathematician with past experience as a statistical consultant in the pharmaceutical industry. He enjoys learning computer languages and likes to bang his head at music concerts. You can reach Rytis at rytis@dataroots.io. Welcome to the team Lan! It’s a real pleasure for us to welcome Lan! Lan has a background in physics and gained extensive data science experience during her work as a consultant in the semiconductor industry. She’s a happy mother and enjoys cycling & climbing. You can reach Lan at lan@dataroots.io.